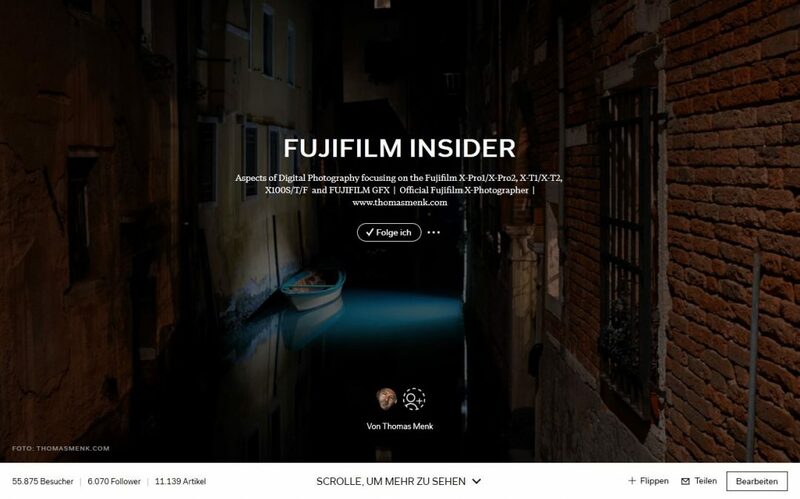 Hello FUJIFILM…Photography is not a Competition! I think Fujifilm is full of crap. Well, mostly.